All right, let me explain. I know that he isn’t really a prince, BUT I came across an issue. 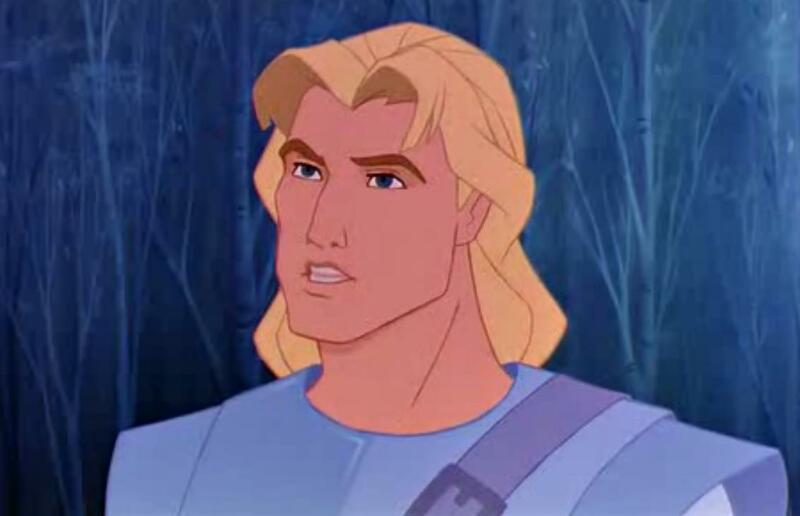 There are only 10 official Disney Princes on the list to date, so #10 is John Smith by default. If I had to imagine him as a Prince though, I still don’t think he would rank any higher. Maybe it’s because we all know what really happened when “explorers” showed up in America that makes it difficult for me to find any redeeming qualities with Smith. If he was a Prince, he would be an amazing one in my opinion. 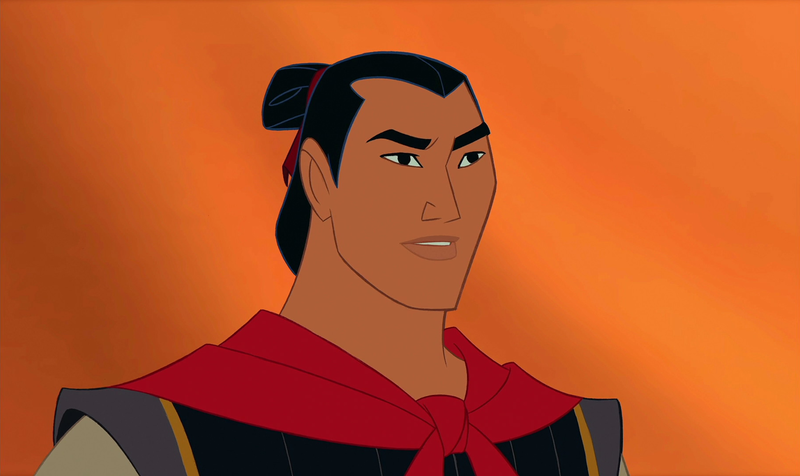 My admiration for Mulan might be influencing this, but I think Shang is a strong-willed, tough, and ambitious warrior. He also fell for a headstrong woman, and the fact that he wasn’t intimidated by her is commendable. I would actually put him up higher on the list, but I want to save that for the actual princes’. Sorry, Shang! While Charming, or Henry as I’ve seen him referred, has all of the classic traits of the perfect Princes; handsome, good-dancer, awesome castle, in my opinion he never did anything brave. He sent his servants out to search the land and find his princess while he waited in his castle. Kind of lame, huh? It’s confirmed that Flynn/Eugene gets married to Rapunzel, and they even made a cartoon short of the wedding, so he is officially a Prince! Rider will make an excellent Prince with his rags-to-riches type story. He had struggles, went down the wrong path, and learned from his mistakes. He also makes one of the most heroic decisions to save his princess. On the verge of dying, he cuts Rapunzel’s hair so that she will be free. He does this knowing that she won’t be able to heal him. His love for her comes before his own life. 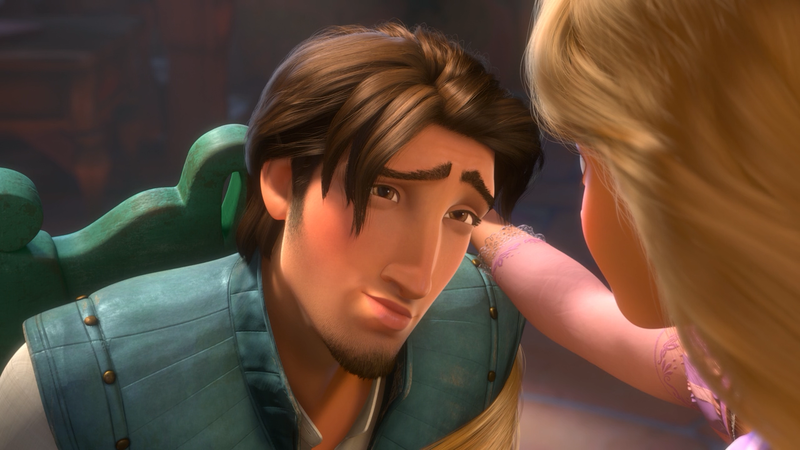 Rapunzel softened him, sure, but I think deep down inside, Rider didn’t want to be a “bad guy” his whole life. He was just misunderstood. He’s another classic prince that embodies the rich, white-horse riding stereotype of his time. But Prince Philip showed us that he would fight for his princess. I mean, he fought a dragon! Well, a Maleficent-in-Dragons-clothing, which is actually more frightening. 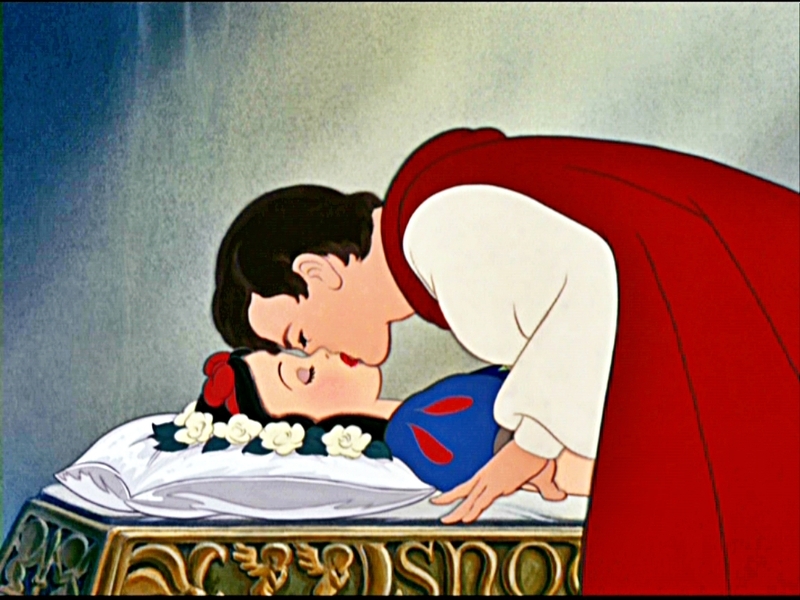 After the epic battle, he swooped in and planted true-love’s kiss on his Sleeping Beauty. Who doesn’t love a man that will fight for you?! He had the heart of a prince, unfortunately he was a street-rat who doesn’t deserve a second look. Aladdin could have asked for anything from his Genie friend, but all he wanted was to be with Jasmine. 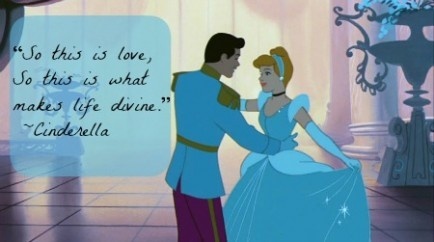 I don’t think that Aladdin cared about being rich, he just needed to be a prince to be with his true love. His focus was on her the whole time. 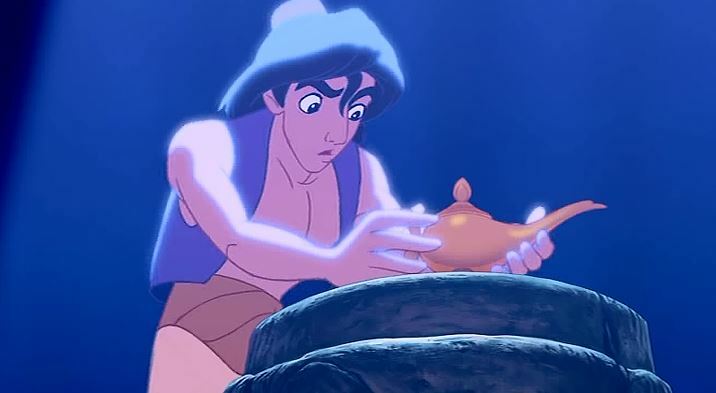 Luckily, Aladdin’s quick-thinking and bravery saved Jasmine and her father from the insatiable Jafar. He became a real hero, and deservingly won Jasmine’s heart! 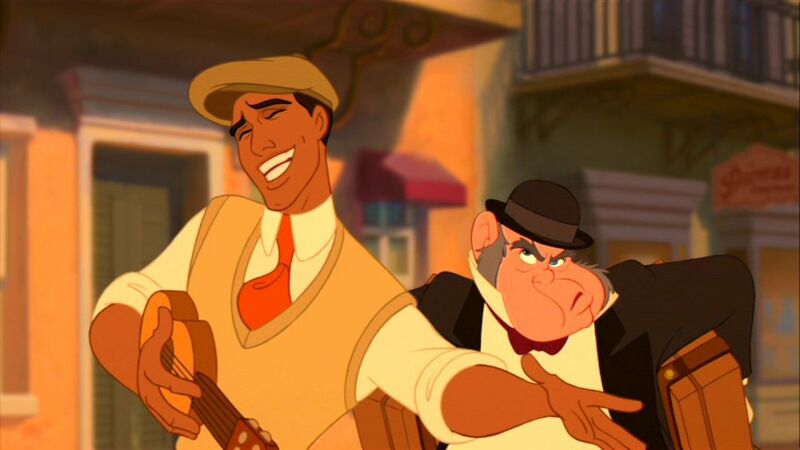 A carefree modern-day prince, Naveen meets his match when he gets involved with the tenacious Tiana (one of my favorite DP’s of all time!). 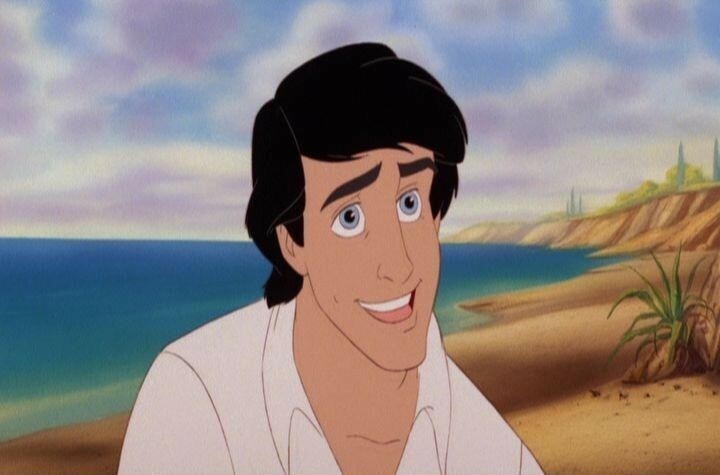 I love Prince Naveen. He’s a spoiled brat who never worked a day in his life, but throughout the movie, we get to see him evolve. He went from a pampered, spoiled twerp to a man willing to remain a slimy frog for his whole life to be with his princess. That’s quiet a drastic change, and it shows Naveen’s real character. Once he was on his own, he was able to find himself and what was most important to him, and commendably it was true love and NOT his Mommy and Daddy’s money. Some think the curse set upon the beast was harsh, seeing that he was probably still a kid at the time. But I disagree. I think he needed to be cursed drastically to change him. He had the potential of being a real jerk, but after years of moping around his castle, he was able to pick himself up ad change for the better. He risked his life on more than one occasion to save his princess. He even let her leave the castle to make her happy, a truly selfless and heroic act. 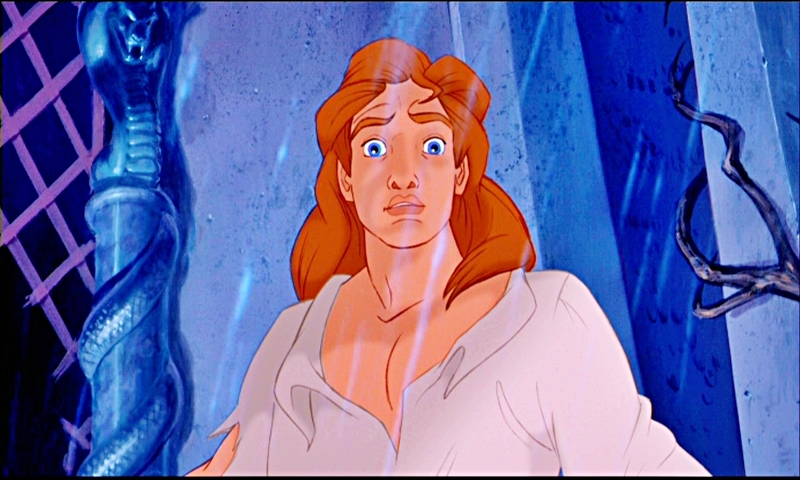 He knew that Belle might not return, making him stuck as a Beast forever. But even so, he let her go to be with her father, because he truly loved her. This guy is classic, fearless, and has a killer vibrato! He also has a few names and it seems no one can commit to one. 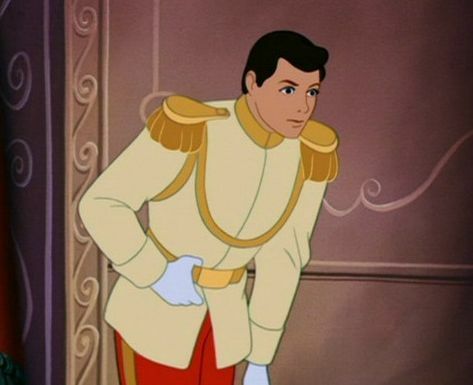 He is The Prince, Prince Florian, and also Prince Ferdinand. Whatever. But seriously, he is the original. He found his love, and initiated the ever-so-special “true love’s kiss” (or love’s first kiss, as it is referred in the movie). He made the power of a kiss the ultimate fix-all, a truly magical moment. Really, has there ever been a kiss so fantastic, so historic, or so powerful? You can’t beat a classic, and The Prince is it! So, that’s my list! Please leave me your thoughts! Always be Yourself, Show Your Inner [Disney Diva]! Is this not the best representation of what makes a Disney Diva so unique? The princesses each have their special attributes that are what inspires so many! 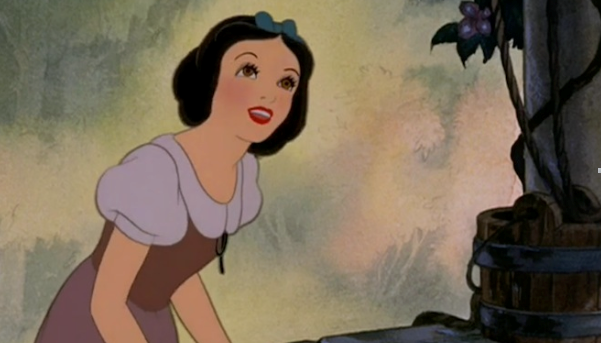 The Ink and Paint department applied real make-up to cels of Snow White, to give her a more rosy, life-like complexion.